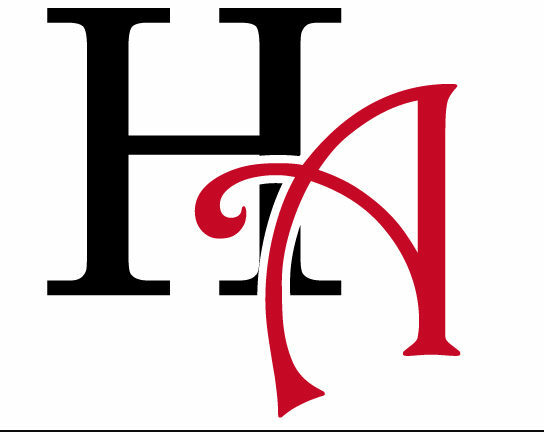 By KOREY FERRINGER- Every year, children and adults alike get diagnosed with the common cold. To be exact, children can get up to 12 colds each year, while adults usually get two to four. Although it’s easy to get a cold, it’s also easy to prevent one. Activities such as the use of hand sanitizer, coughing into your elbow, or keeping your hands clean at all times can help greatly. Preventing a common cold could help someone to not get the flu or other dangerous diseases. One way to prevent the spread of common cold is for a student to use hand sanitizer after they sneeze. Senior Adam Linder said, “I always use hand sanitizer after I sneeze.” Using hand sanitizer after you sneeze helps to stop the spread of germs and prevent the common cold from from invading. Using hand sanitizer is a great way to kill germs but washing your hands is also a good way on killing germs.Many students wash their hands after they use the bathroom or deal with something messy in the kitchen. 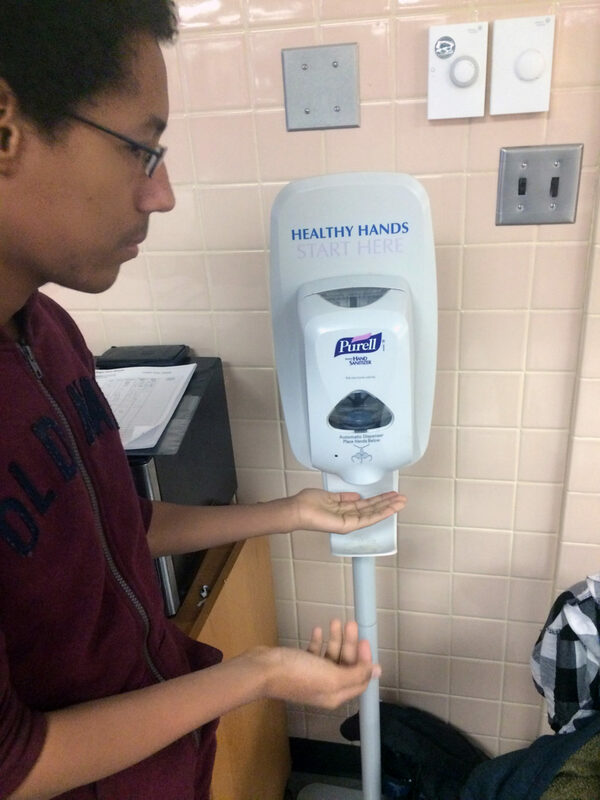 While most students like to wash their hands over using hand sanitizer, both ways are good to stay healthy. 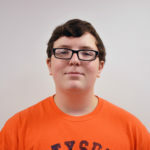 Senior Erik McCunn stated, “I prefer washing my hands over using hand sanitizer.” Other than using hand sanitizer, students can remind each other to cough and sneeze in their elbows to prevent the spread of germs. Students can stay healthy by washing their hands more frequently. Senior Keagan Pilch said, “I usually use hand sanitizer after each class.” With this in mind, students can stop the spread of diseases by killing the germs on their hands, especially in the winter when it’s more common to get diseases because of the cold weather. Seeing that the weather is cold, it’s important for students to also stay warm to prevent the spread of diseases. This is important because diseases could spread more easily at school or any other social areas. It’s important for students and adults alike to wash their hands and stay healthy.